Prolific bloomer (80+ displayable blooms/plant). 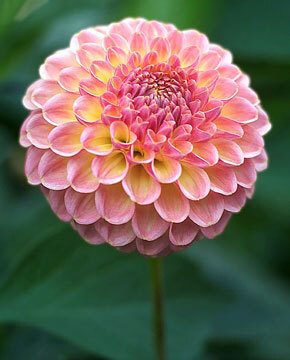 Great show or garden dahlia. Nice as a "high" (3') border plant.